This 10 percent discount is capped at $500. It used to only apply on major veteran holidays such as Memorial Day, the Fourth of July and Veteran’s Day. Now however, the discount applies every day. But those who served but do not fall under the monikers of active duty, reservist, disabled veteran or retired veteran must wait for a veteran’s holiday to enjoy the discount. You can use the military discount when shopping online if you call customer service at 1-800-430-3376 prior to checkout. Not to be outdone, Lowe’s now offers a similar 10 percent military discount. 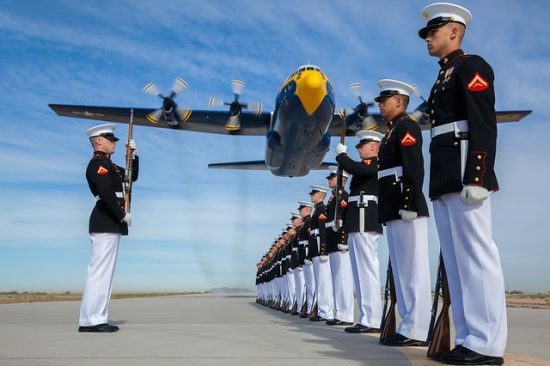 All other military veterans, such as those who served honorably but did not remain in the military long enough to retire, must present a valid Form DD214 or other proof of service to receive the discount. Lowe’s does not allow you to take the military discount when shopping online. 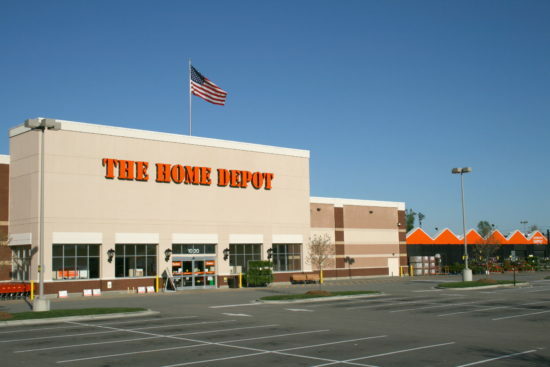 If you have trouble securing the discount, which some Home Depot customers have complained about, ask to speak to a manager. If you have the correct ID, you should not have trouble getting the 10 percent off.